We go caravanning as it helps us to understand what you need when you are on site. At Whale we really live and breathe the leisure lifestyle. We are here to help. 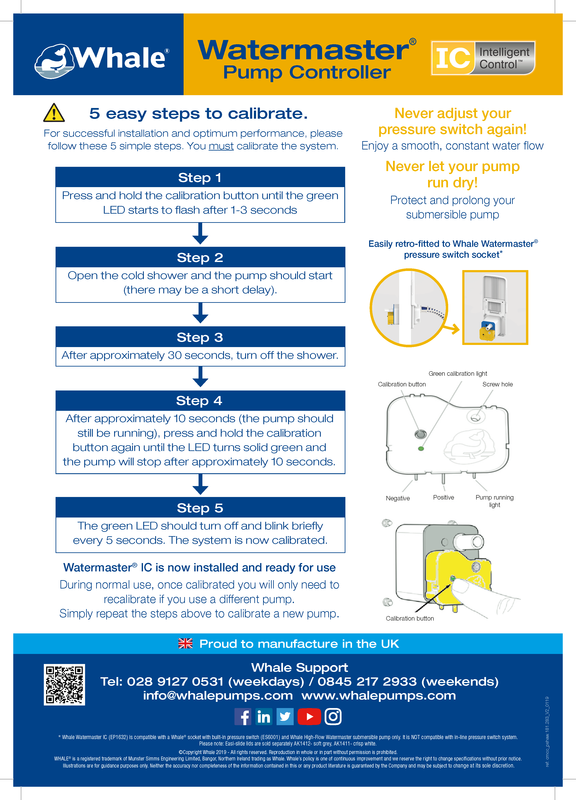 Please see our helpful tips guides designed to help you get ready for caravanning , and to protect your water system over the winter months. Our customer support team are available to give advice on your van’s specific water and heating system.